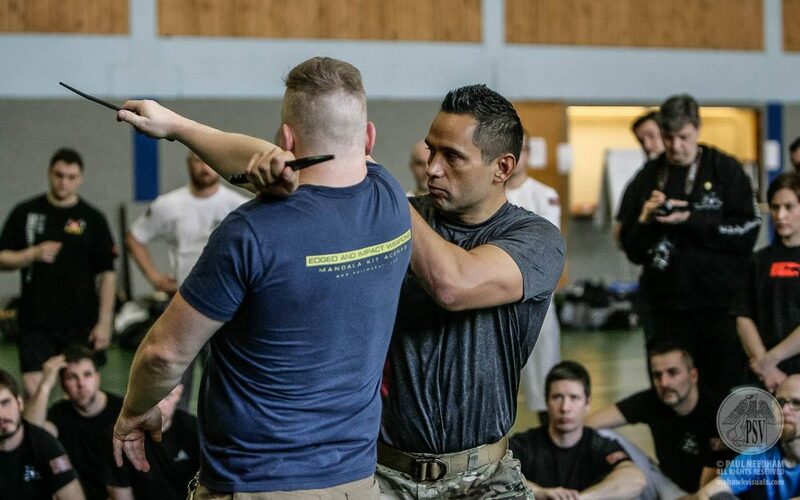 The Pekiti Tirsia Tactical Association is an international martial arts organization dedicated to the highest level of professionalism and technical skill in the tactical application of Pekiti-Tirsia Kali. The PTTA has hosted multiple Pekiti Tirsia mastery camps in Europe, Asia, North and South America. The annual PTTA USA West Conference is hosted in Salt Lake City, Utah. To provide training and grading opportunities for members of Pekiti University. To support and develop new and potential PTTA affiliated Study Group Leaders, Team Leaders and Certified Instructors from the USA and overseas. To prepare several current PTTA USA instructors and students for rank promotions. To provide opportunities for new and current students of Pekiti-Tirsia Kali to train and network with other students and instructors from around the country and abroad. The focus of this conference is on supporting the PTTA Tri-V Curriculum (6 Levels, Yakan 1-3 and Lakan 1-3) along with providing advanced “technical development” drills. The instructors for this event will be Tuhon Jared Wihongi and other senior PTTA USA Instructors to include PTTA Mountainwest Director Agalon Jason Jones and PTTA Northwest Director Agalon Lamont Glass. For other details and pricing, visit our EventZilla page for tickets.